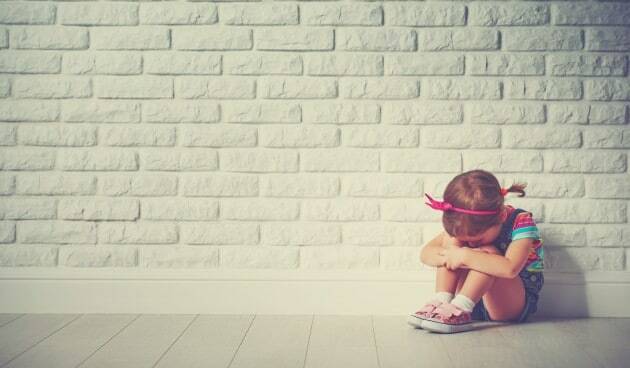 In a situation where a toddler must be around people or is the center of attention and are fearful and worry, this is a situation where the child is experiencing social anxiety. Those children who go through greater amounts of social anxiety are usually called shy. The biggest problem is a fear that others won’t think well of them. This is toddler social anxiety, and you need to help them overcome it.